Out with the old, in with the new. 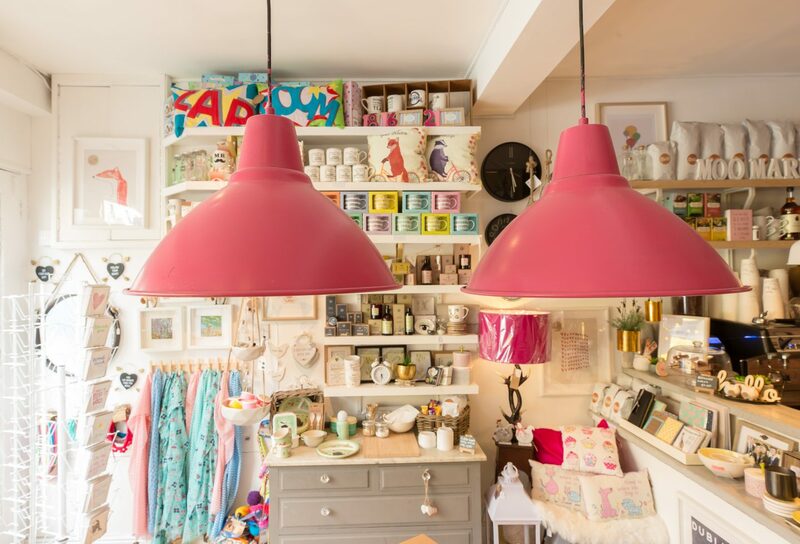 Re-style to your heart’s content with knick-knacks, art and all things beautiful/Irish/beautiful and Irish from these six fantastic Dublin homeware shops. 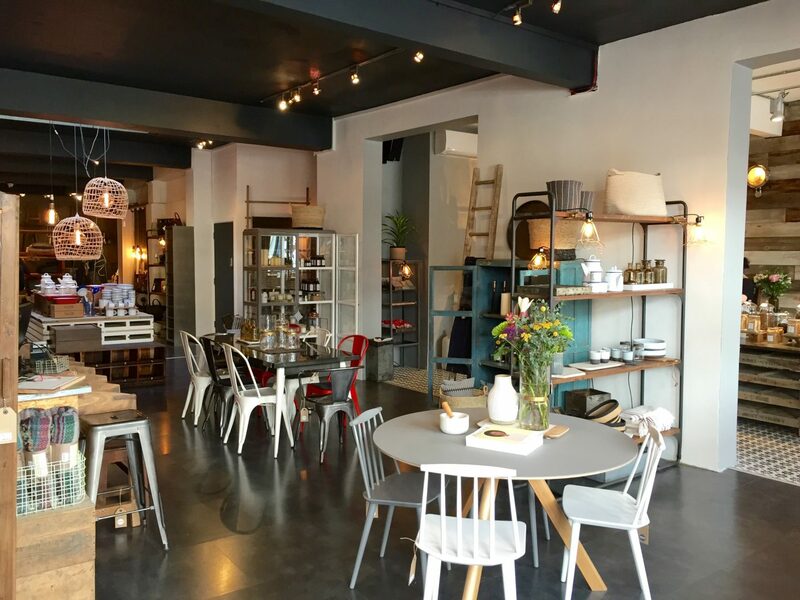 At Temple Bar’s April and the Bear, expect a treasure chest of gorgeous homeware finds – from lighting and ceramics to stationery and prints by local artists. 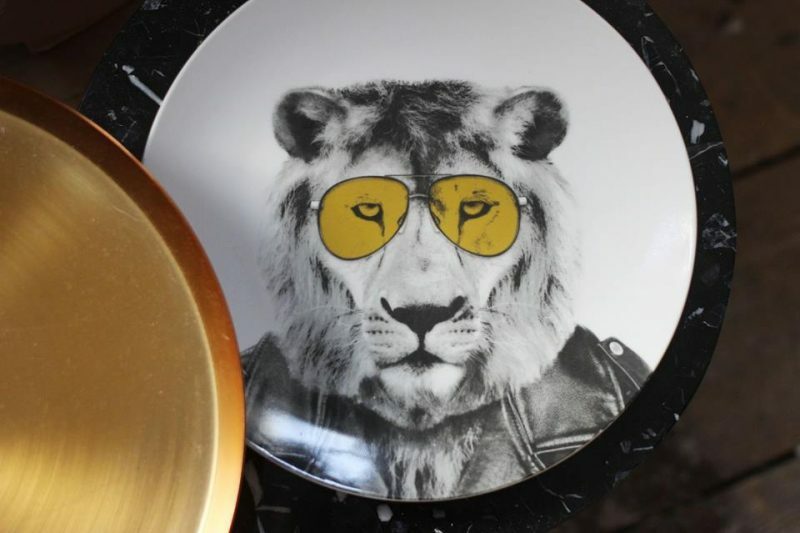 Animals with attitude is something of a recurring theme throughout the collection, making this the perfect spot to pick up a gift or objet d’art if you’re on the hunt for something truly distinctive. Anne Lynott, Jennie Flynn and Barbara Nolan, better known as Designist have been collaborating with Irish and international designers since 2010 to offer a beautiful, well-crafted range of gifts and homeware including kitchen gadgets, books, framed prints and naturally produced candles and soaps at their shop on South Great George’s Street (and recently opened branch in the Science Gallery at Trinity College). Don’t miss their selection of greeting cards by Irish illustrators – sure to raise a smile. Follow the ridiculously pretty trail of plants and flowers from Powerscourt Townhouse’s Garden Flower Shop, turn right just inside the entrance and you’ll find Article. 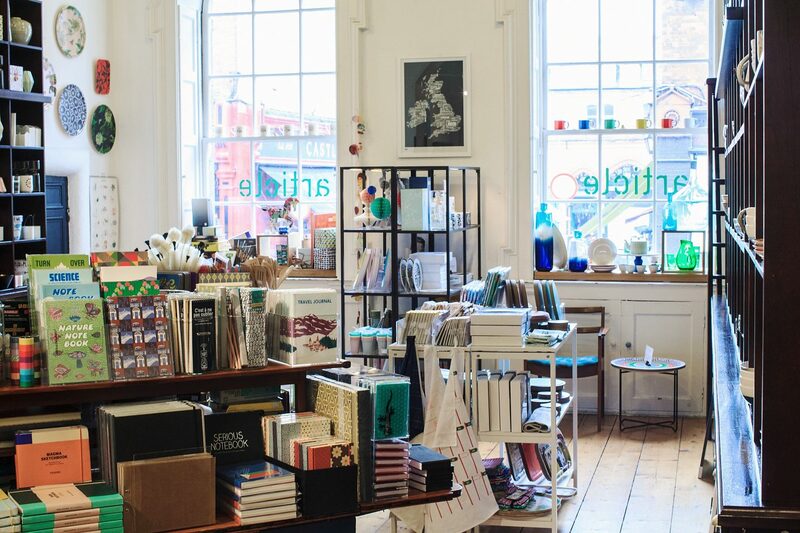 Occupying a space that was formerly Lord Powerscourt’s dressing room, these days its shelves and bookcases are fit to burst with glassware, ceramics, stationery and textiles, many of which are designed and made in Ireland. Located on Drury Street, in the heart of the Creative Quarter, brother and sister team Vanessa and Marcus Mac Innes’ stylish homeware edit is chock-full of contemporary homeware and gift items including ceramics by Dublin 7’s Arran Street East (see below) and jewellery from Irish label Isle. Make yourself at home in the adjoining cafe – there’s a serious assortment of freshly baked cakes, artisan coffee and healthy homemade soups and salads on the menu. 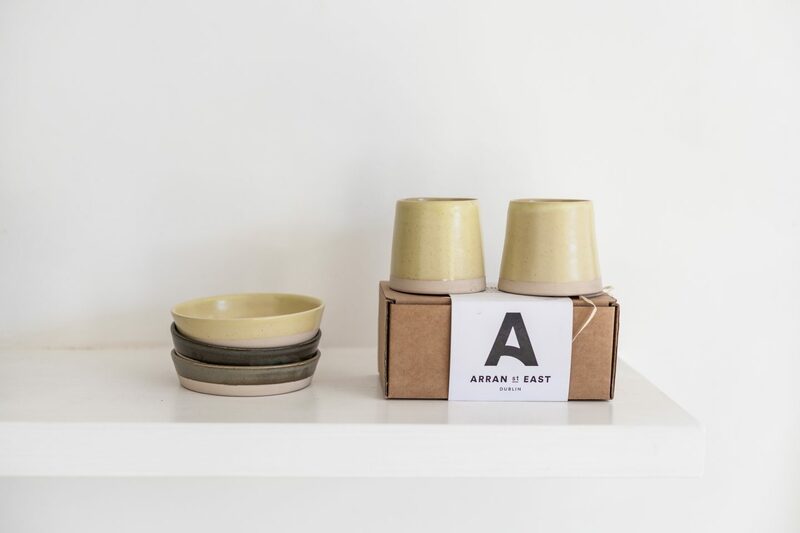 Arran Street East ceramic studio specialises in handcrafted kitchenware and beautifully finished hand-thrown homeware. Their collection includes egg cups, mugs, plant pots, plates and soap dishes, available in a selection of natural colours inspired by produce from the neighbouring fruit and vegetable market – think delicate shades of cabbage, potato, parsnip, lemon, pomegranate and pink grapefruit. Well worth the investment. 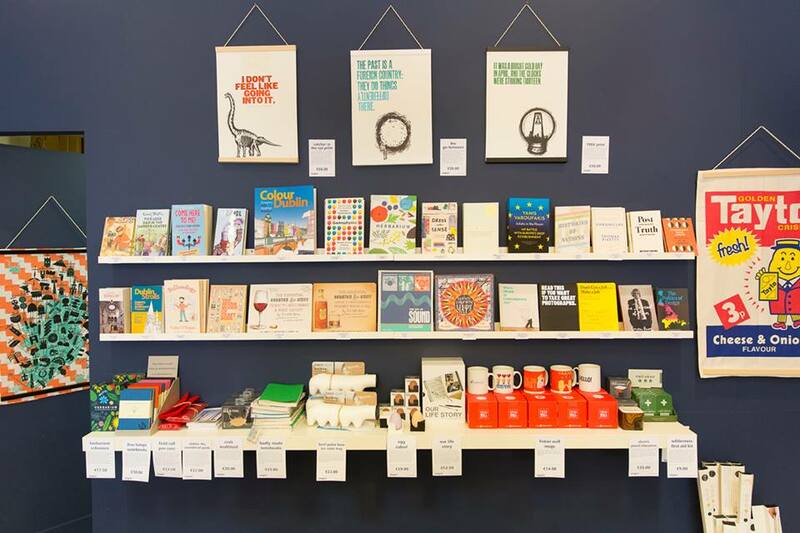 Also in the D7 area, Stoneybatter’s Moo Market is quite the gem, filled with Irish designed greeting cards and prints, ceramics and textiles, all sourced and hand-picked by owner Aisling Moran. There’s top-notch coffee on offer too from Dublin-based roastery Upside. For more tips on gift and homeware finds in Dublin check out The HUNT Guide to Dublin, out now.